Luxury Townhouse Management 2016 © All Rights Reserved..
Get all the convenience and privacy of a home with none of the upkeep! Leasing a home from Luxury Townhouse Management allows you to enjoy all the comforts of owning your own home without the headache. 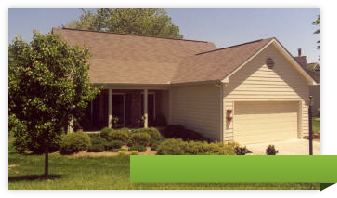 We take care of all the landscaping, mowing, maintenance on the home, and pay the property taxes. It’s like apartment living without the noisy neighbors! See photos and pricing for all the homes that Luxury Townhouse Management has to offer. Please click on the photo to see all the homes that Luxury Townhouse Management has coming available for lease. 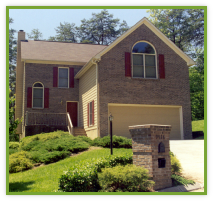 If you are interested in leasing one of the available homes, please call our office at 865-690-6681.